Gentle Tina, previous owner left with friends but never came back for her. She has lived with another dog and children 8yrs +. 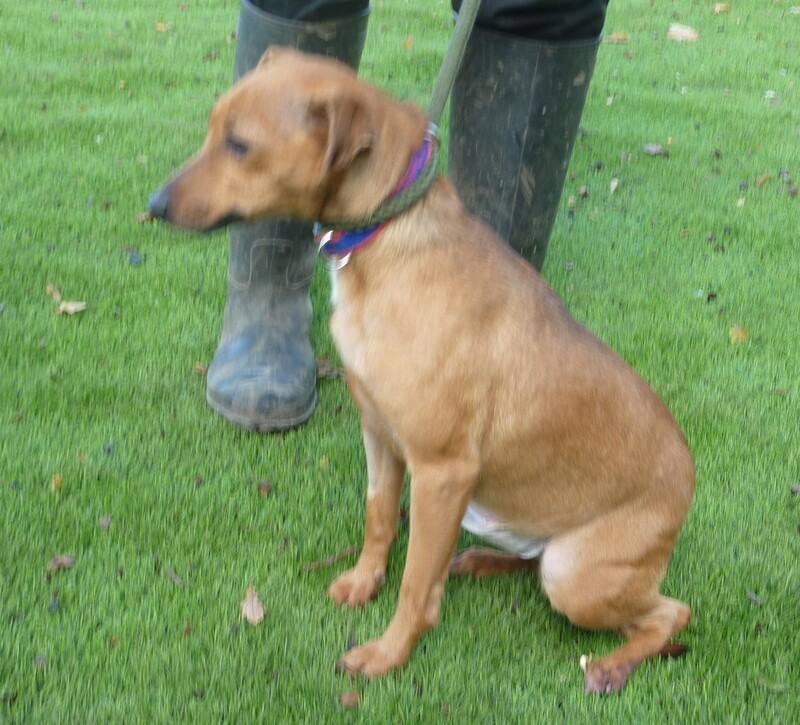 She mixes very well with other dogs at the kennels and enjoys being made a fuss of. Tine has been neutered, microchipped and vaccinated. To meet this lovely lady please give us a call.